Google has confirmed Panda update number 22 on November 21st, 2012. Panda is the popular algorithm to combat web spam.This is the second time Panda refresh happened on November. 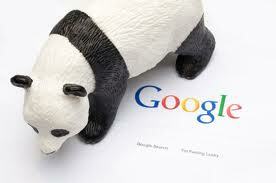 Recently Google had updated the Panda algorithm on November 5th, 2012. This update has affected 0.8% queries worldwide. There are mixed reactions from the webmasters community with some webmasters complaining of a recent drop in theirn rankings. Add original and fresh content to your site. Create unique topic pages to benefit the users and avoid creating doorway pages or pages created specifically for the search engines.